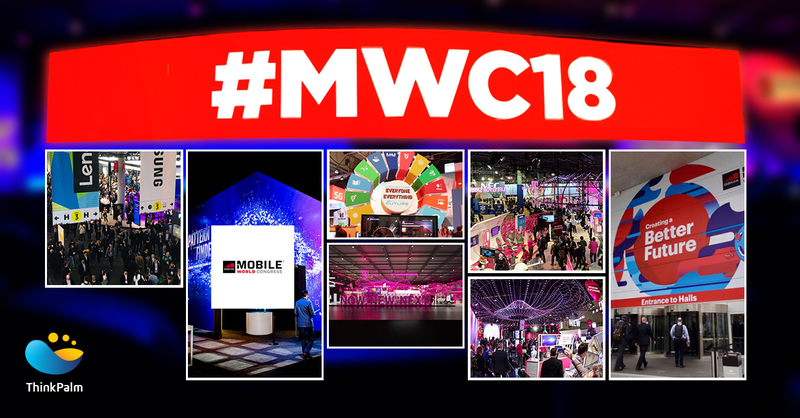 MWC 2019 is just around the corner! All the big players in the mobile world, along with start-ups, are expected to showcase their flagship products and latest mobile innovations at the tech extravaganza from 25th – 28th February 2019 at Barcelona, Spain. ThinkPalm Technologies would be present too, in fact it is going to be our fourth consecutive year at Mobile World Congress. MWC has always been a great platform for ThinkPalm to exhibit and explore potential business opportunities. Over the course of four years of MWC, ThinkPalm attained various opportunities to become a valuable, trusted software partner for leading companies in the telecom domain. Through the long-term partnerships, we have helped customers in meeting their time to market. We have also delivered cutting-edge product enhancements and test automation in the arenas of SDN, NFV, RAN and SD-WAN. Our MWC calendar is now open for booking. Click here to pick your convenient time and we can discuss your project over a cup of coffee. See you there!